to make your self safe. 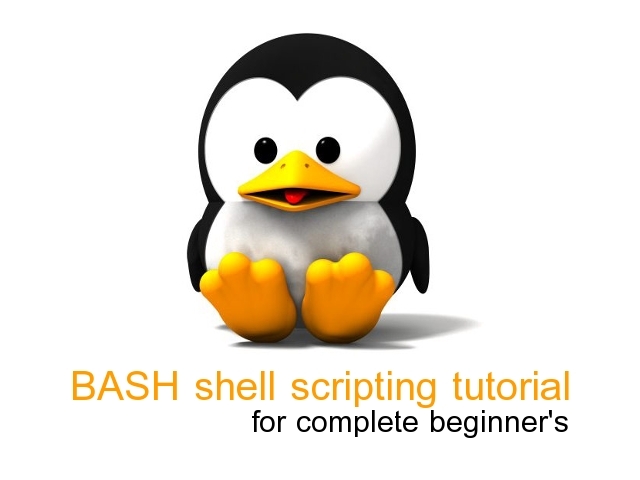 so today we are dealing specially with updation or installation of flash player in kali linux and windows version 8. To check if your installation of Flash is up to date, visit Mozilla's Plugin Check page. If it says that Flash is outdated, you can update Flash by downloading and installing the latest version from Adobe. 1. Go to Adobe's Flash Player DOWNLOAD page. 2. When prompted, save the file (i.e. install_flash_player_"version"_linux."processor".tar.gz). 3. 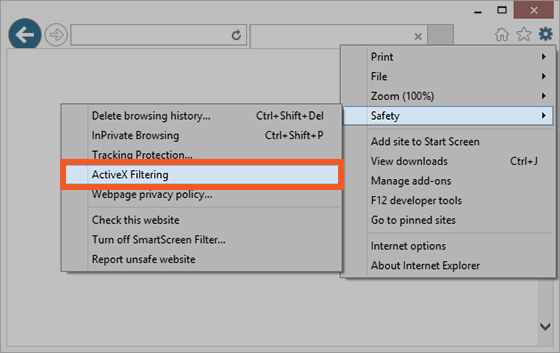 Click the menu button of your mozzilla browser and then click Exit . 7. As the super user, copy the extracted file, libflashplayer.so, to your Firefox installation directory's plugins sub-directory. #this command will copy the libflashplayer.so to the directory or just add this ,to firefox plugin. and then enter your super user password when prompted. in this pic all the commands are given..
it's done your flash player in kali linux is updated. 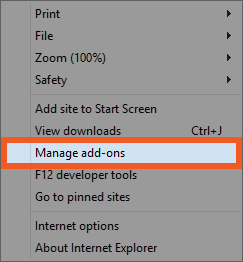 b. Click the tools menu, in the upper-right corner of Internet Explorer. c. From the tools menu, choose Manage Add-ons. 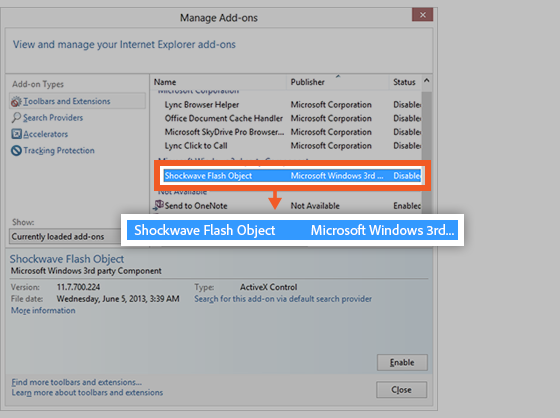 d.Select Shockwave Flash Object from the list. Ensure that your current website has rich media content. If the current website does not contain rich media content, Shockwave Flash Object doesn't appear in the list. e. Click Enable, and then click Close. a. Open the page that has rich media content in Internet Explorer. The content can require a later version of Flash Player than the one you have installed. 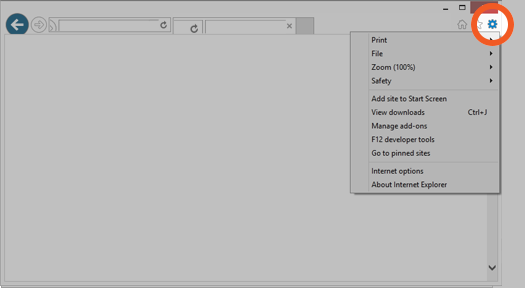 See if you have installed the latest Flash Player version by visiting the Find Version document. The second step in the document displays the version of Flash Player that you have. Flash Player is embedded in Internet Explorer in Windows Store and Desktop Mode. The Flash Player uninstaller executes on both 64-bit and 32-bit version of the Windows operating systems. Save the file in a location where you can find it easily after you restart your computer. For example, save it on your Windows desktop. Look at the icons in the system tray for programs that run in the background. Examples include AOL Instant Messenger, Yahoo! Messenger, and games that use Flash (any file with a name that ends in .swf). Click Yes if you see the message "Do you want to allow the following program to make changes to this computer?" c. Delete all the files in this folder. 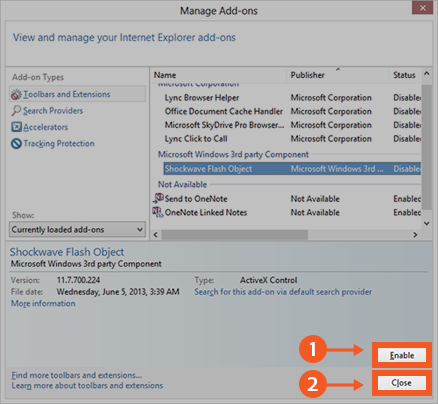 redeploy any custom changes that you have made to either AutoUpdateDisable or SilentAutoUpdateEnable. check the status of Flash Player. tha's it you sucessfully able to uninstall the flash player from the window. that's it for this article..